Adrenalized announce South America tour! 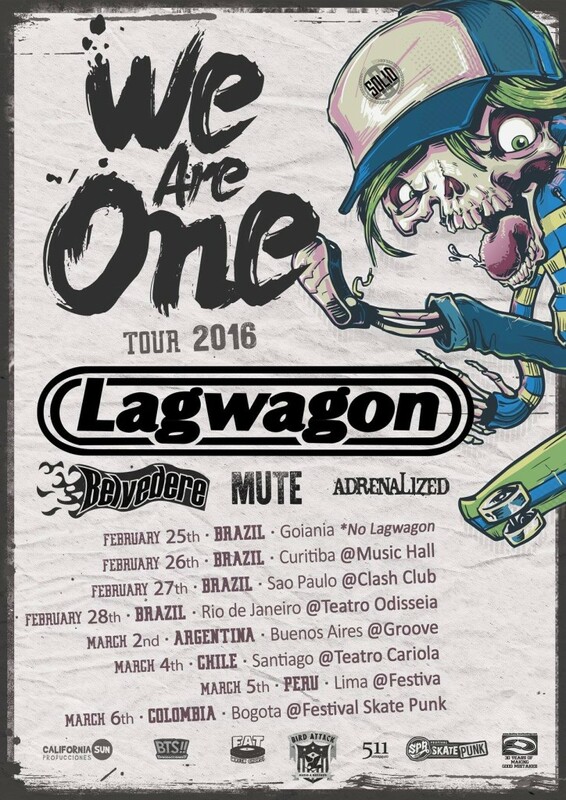 Congratulations to Adrenalized for playing this awesome South America tour in Febuary of 2016! Really stoked to see these guys on the same bill as Lagwagon, Belvedere and Mute. South America is in for a treat! In August of this year Morning Wood Records released their 2010 album “Docet Umbra” on vinyl, which you can order in the webstore. ← Fast Response in the house!